In a surprise decision, Oregon decided in May to keep its oldest state forest instead of selling it off. 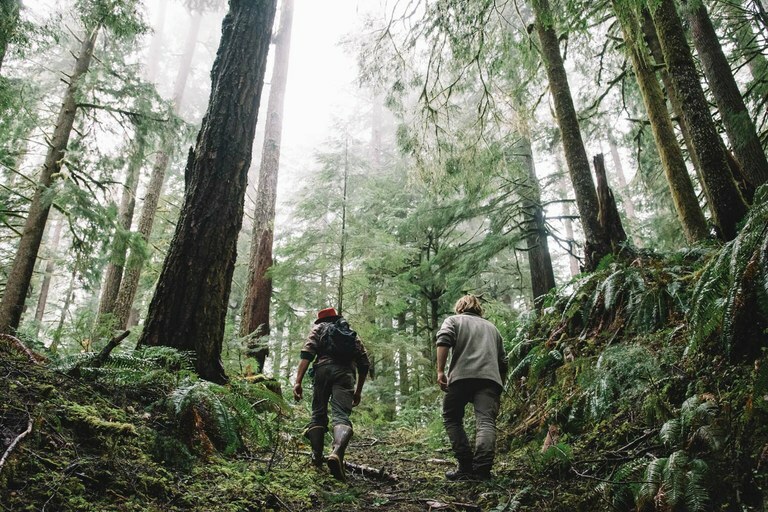 The Elliott State Forest is 82,500 acres of coastal trees and streams, which provide hunting, hiking and fishing access, timber revenue for Oregon’s schools and habitat for threatened species. In 2015, the State Land Board voted to sell the Elliott because its coho salmon, spotted northern owl and marbled murrelets made it difficult to manage, and lawsuits plus maintenance costs were resulting in millions in financial loss. Last November, Lone Rock Timber Co. and the Cow Creek Band of Umpqua Tribe of Indians put in a joint offer to buy it. After public pressure, Oregon Gov. Kate Brown, D, put forward a habitat plan and $100 million in bonds to save the forest from privatization and increased logging. Conservationists celebrated the move as a victory for public lands. Hikers in the Elliott State Forest, the oldest in Oregon, which won’t be sold after all. 79,000: Amount, in tons, of non-Defense Department-related high-level nuclear waste temporarily stored at 121 sites around the nation. 9,000: Portion of that waste, in tons, that exceeds the capacity of Yucca Mountain, the only site planned for permanent storage of such waste. President Donald Trump’s 2018 budget request includes $120 million to revive Yucca Mountain, the project to permanently store high-level nuclear waste underground about 90 miles from Las Vegas. Draft legislation recently introduced in a House Energy and Commerce subcommittee would restart licensing for the controversial project, which former President Barack Obama defunded in 2012. Yucca’s opponents have cited concerns including transportation risks, groundwater contamination, and earthquake activity. Nevada Gov. Brian Sandoval, R, and the state’s congressional delegation oppose the draft bill, which would allow the federal government to override the state on air and water permitting. In parts of the West, spring has come three weeks early. This follows a growing trend. From 1950 to 2005, spring shifted about eight days earlier in the Western United States, due to climate change. Ecological systems exist because many different species — pollinators and flowers, for example — have evolved to follow the same seasonal schedule, behaving in synchrony. 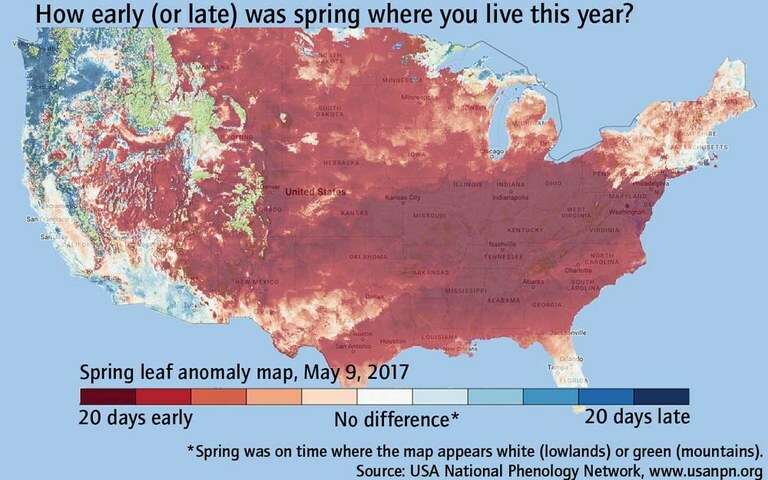 Now, with climate change, some of those systems are unraveling — and this spring’s early arrival is a sign of more asynchrony to come. "Couple the Trump ‘deconstruction’ philosophy with a growing pack of lawmakers who want to hand federal land over to state and local interests and the stage is set to re-litigate the laws and policies that have guided public land for half a century." 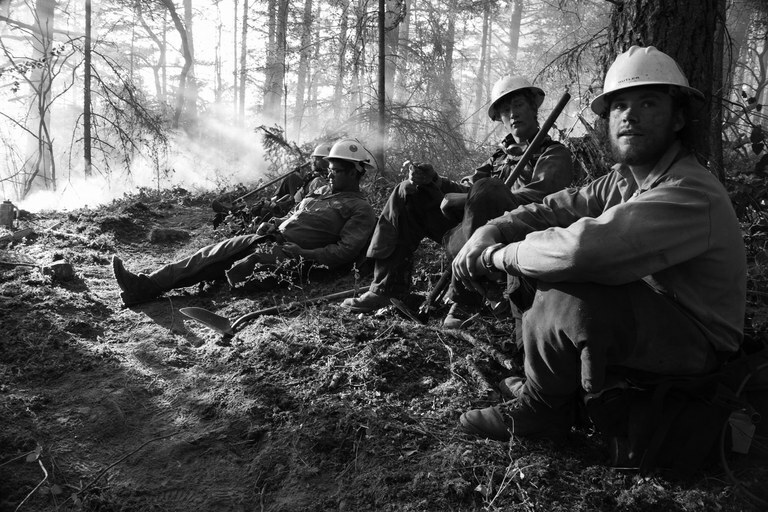 The Ahtanum Hand Crew rests after completing the line around a fire in Anacortes, Washington. Time is of the essence for wildland firefighters. Washington’s Helitack crew departs by helicopter within just five minutes of the report of a fire. 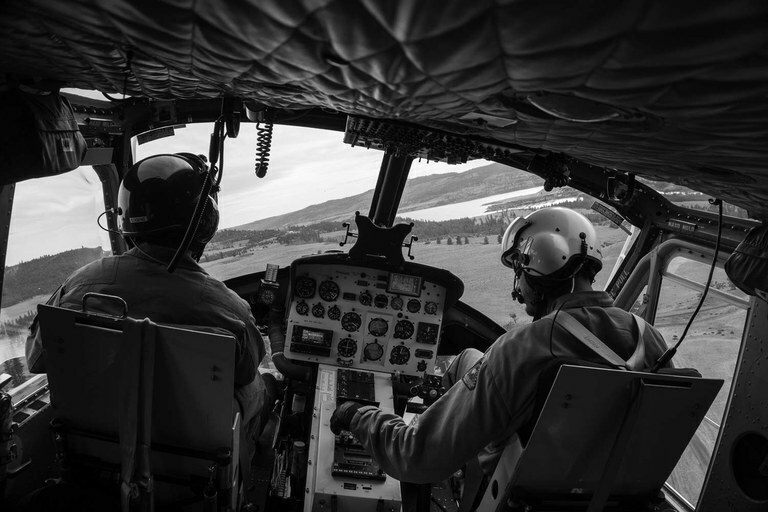 The state’s Helitack program started in the 1960s, with helicopters able to hold just 50 gallons of water to dump on fires. But today’s helicopters drop hundreds of gallons at a time, while firefighters work amid flames and gusts of wind. Helicopter pilot Kenny Stewart and helicopter manager Ben Teske make radio contact with ground forces on the way to a fire.